This Christmas, live out your rock n roll dreams live on the historic Hippodrome stage, and stand where many superstars have stood before, including Prince, Brian May, Tom Jones, Diana Ross, Shirley Bassey and Stevie Wonder. It’s now your time to get up on stage and perform your favourite songs from a selection of classic Rock ‘n’ Roll hits. If that didn’t sound awesome enough, you have a chance of winning a prize! The prizes up for grabs are; Dinner for 4 at the amazing Heliot Steak House, Show tickets or Champagne. Fancy a show? 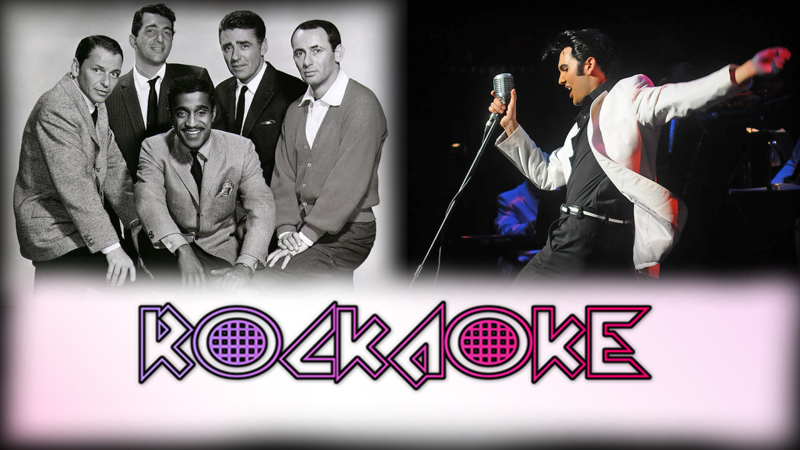 Then Elvis in Vegas is the show for you, be entertained with classic hits like Blue Suede Shoes, Hound Dog, Suspicious Minds and many more. If that’s not up your street then be transported back to 1950’s Las Vegas with a fun-filled show from The Rat Pack.